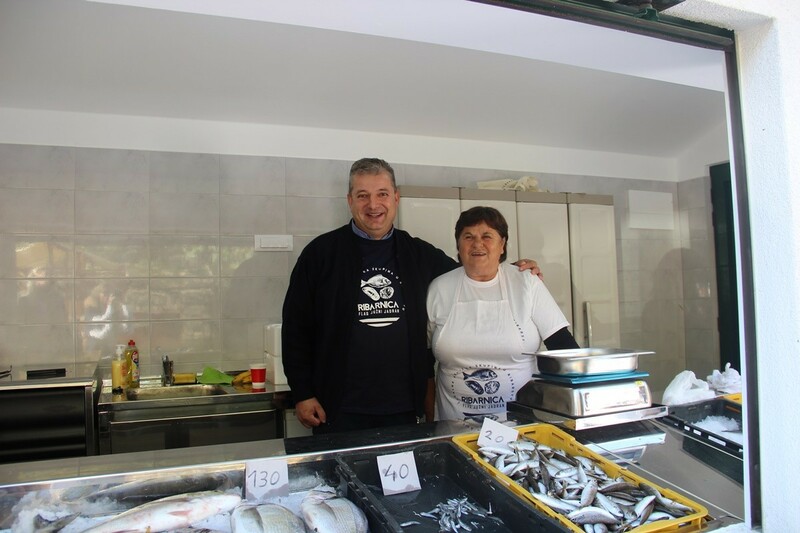 FLAG, The local action fishing group our county, opened its first fish market in Ston! The idea of FLAG type of action group was developed in January 2016. to make the procedure of funds withdrawal from EU Funds for Maritime Affairs and Fisheries easier. 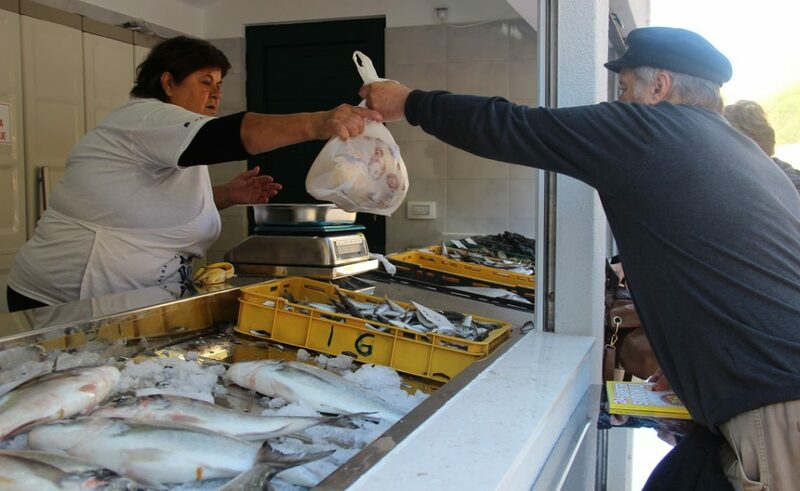 FLAG gathers seveal municipalities – Dubrovačko primorje, Ston, Mljet, Janjina, Lumbarda, Vela Luka, Lastovo, Slivno, Kula Norinska, Opuzen and Metković, and one of the first pilot projects was to open the fish market in Ston, mounting type, equipped following the established standards for the sale of fish products, which turns the idea of selling traditional product into the modern product placement. 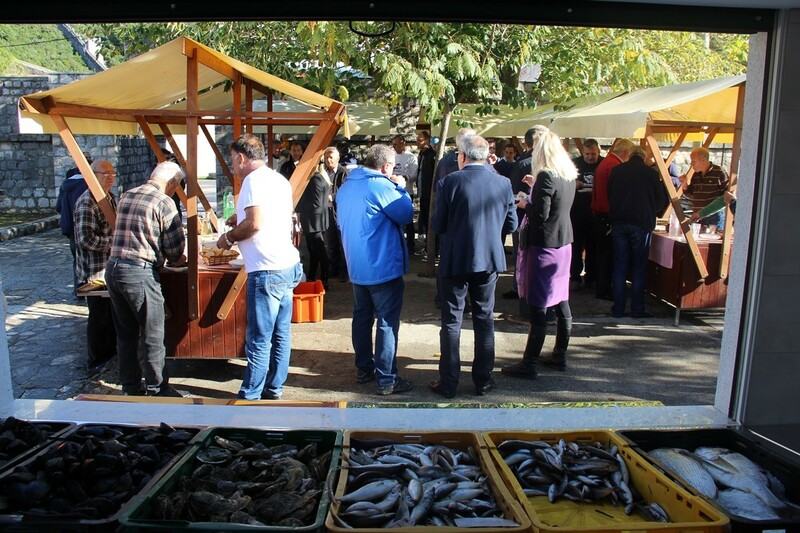 Only the FLAG members can use this fish market, and the idea is to implement it into all South Adriatic FLAG areas. The price of this investment is 170 thousand Kunas, of which 150 thousand are secured through FLAG’s non refundable funds and the rest is secured through donations and membership fees.